Chop suey is a Chinese dish of mixed vegetables. In Chinese, the two characters for chop suey are pronounced "tsa sui" in Mandarin or in Cantonese "shap sui," meaning "mixed small bits" or "odds and ends." As a culinary term, shap sui refers to a kind of stew made of many different ingredients mixed together. Shap sui probably first came to the United States with the waves of Chinese immigrants drawn to the California gold fields. Most came from the South China coast’s Pearl River Delta and particularly the town of Toishan. In the 1870s, the Chinese were pushed from the American West by racial violence, migrating to cities like Philadelphia, Boston, and New York. 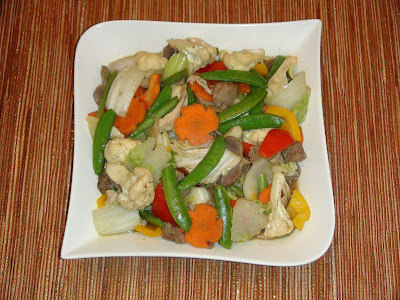 There Americans first noticed a dish called "chow-chop-suey." Bangus Festival is the perfect way to indulge oneself in the rich culture of the locals, all the while trying out different foods. Mark your calendars for this invigorating festival, and do not forget to have fun. In 2016, the event runs from April 1 to 30. Bangus Festival is one of Philippines’ most elaborate celebrations. Popular for its unique cultural fusions, this is a popular tourist attraction. As Dagupan City is primarily known for its tasty bangus products, the annual affair has consistently drawn people from all over the Philippines to savor the native delicacy and to enjoy the many activities lined up for the festivity. The 3rd edition of the World Street Food Congress 2016 (WSFC2016) will be making its first regional mark this year, after two successful runs in Singapore! It will be held from the 20th to the 24th of April, 2016. It will be held in the buzzy and beautiful Bonifacio Global City (BGC) in Metro Manila. Organised by Makansutra and proudly presented by the Philippines Department of Tourism / Tourism Promotion Board Philippines and Ayala Malls. 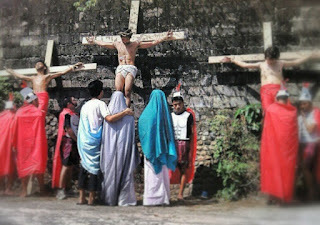 The Senakulo or Passion Play is a drama about the Sacrifice of the Lord Jesus Christ : his trial, suffering, and death. This is one of the traditions of Semana Santa in some Christian groups, particularly Catholics. In 2016, the event is run from March 20 to 27. The development of a Senakulo is similar to History of Easter. It originated as a ritual of the Church, which sets the Gospel of Good Friday should sing in different parts shared by several people. Later, they have their own forms Senakulo. 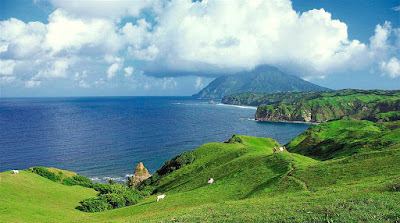 Batanes experiencing winter in the months of November to February. For those who take on the marathon, it is more than just running. It is the picturesque setting of hills and greenery coverage throughout the natural setting of the place. This coupled with the hum of enthusiastic runners makes for an exciting weekend activity. Winter Marathon in Basco, Batanes brings outdoor enthusiasts in the most northern Philippines in one of the most popular tracks and more sustainable region. The Panagbenga Festival is an annual festival held in Baguio City during the month of February. 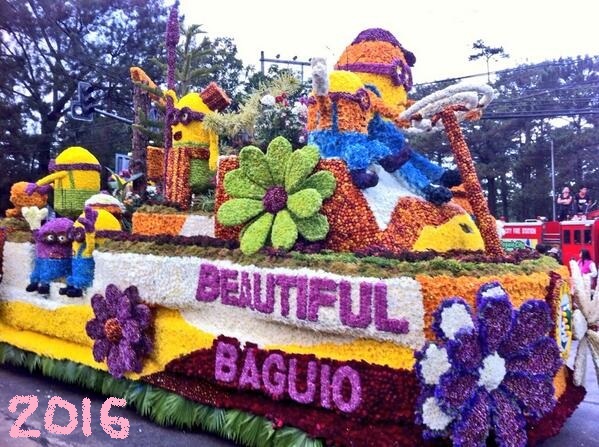 It boasts an abundance of flowers in Baguio as well as the rich culture so they attract annually by tourists. PANAGBENGA the word means, "a time of growth , flowering period ". Make it fancy arrangements of flowers, dancing in the street, flower exhibition, garden tours, contests the sort of flower, bright bursts of fireworks, and more. Panagbenga Festival is celebrated every first week of February until the end of the month. Most of the time, the celebration will continue until the first week of the following month (March).